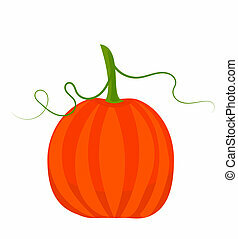 Fall pumpkin. 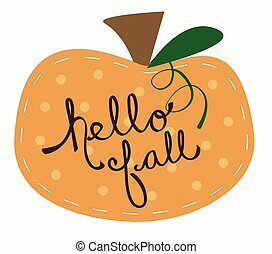 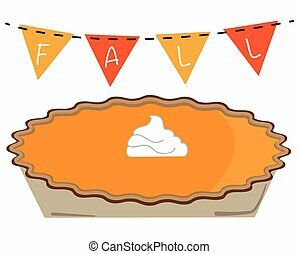 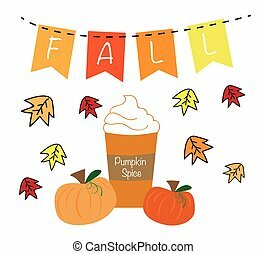 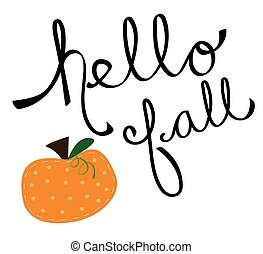 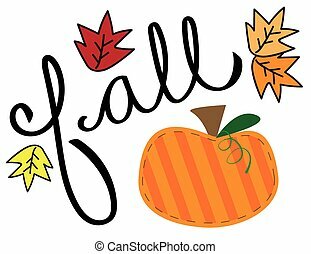 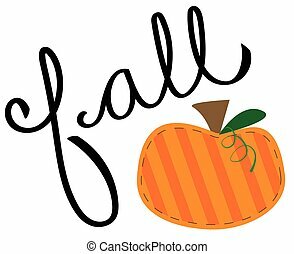 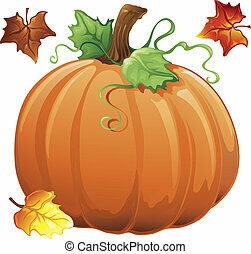 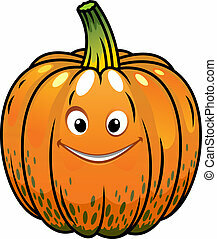 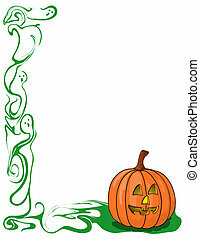 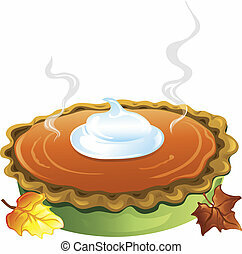 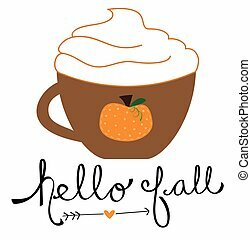 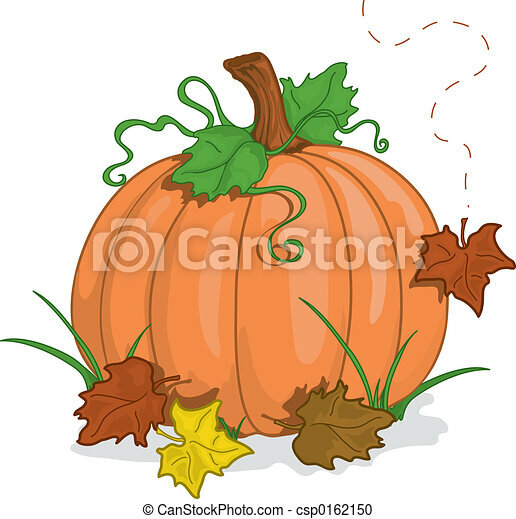 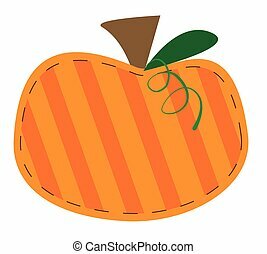 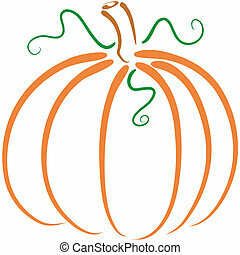 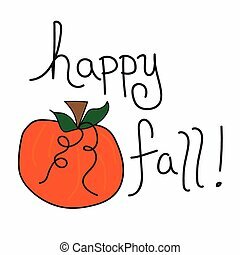 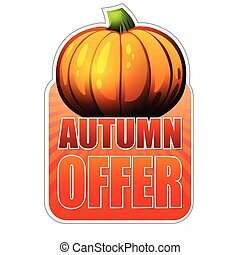 Colorful illustration of a fall pumpkin. 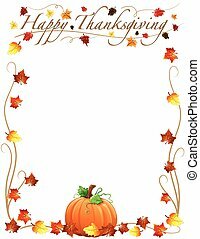 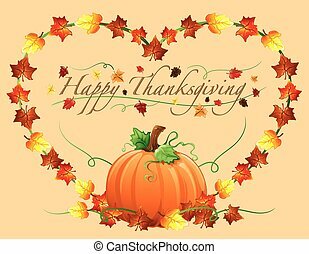 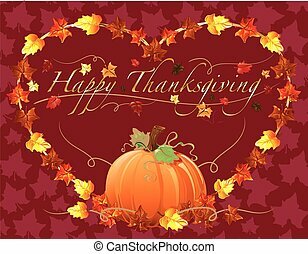 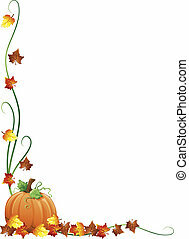 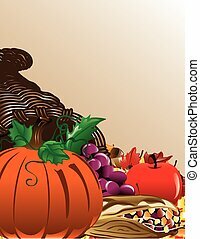 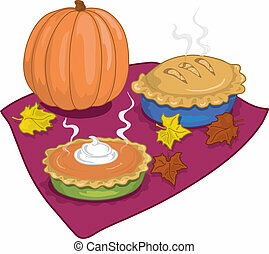 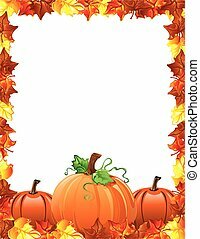 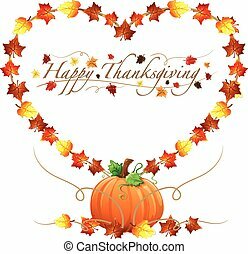 Fall cornucopia background with pumpkin, indian corn, grapes and an apple.